Plant a Vase on Your Desk—Don’t Take That Space for Granted! 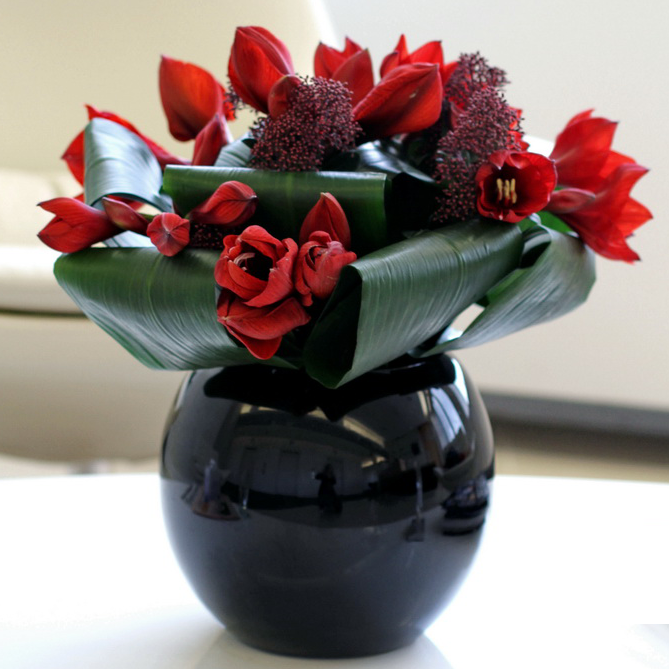 Flowers24Hours is the top flower shop in London and the UK that delivers, not just for birthdays and anniversaries, or Valentines Day and Mothers Day, but for the day-to-day: in offices and corporate buildings and receptions. This London florist will make your workspace beautiful. Are you taking full advantage of your desk space? Is your office a place where you feel relaxed and comfortable, yet focused for any task? Try transforming your office or corporate event with some interior flower design: a vase of fresh-cut roses, a flower arrangement that is bright and elegant like white orchids or pink Asiatic lilies, or maybe something from the tropics, such as birds of paradise. Even if you’re a master of interior design, or sit all day in an ergonomic chair, flowers are an easy way to boost your level of productivity and happiness(!) while at work. Sending the gift of flowers to friends, clients and colleagues, or having flowers delivered to yourself at work is simple with Flowers24Hours, with online ordering that is cheap and reliable. 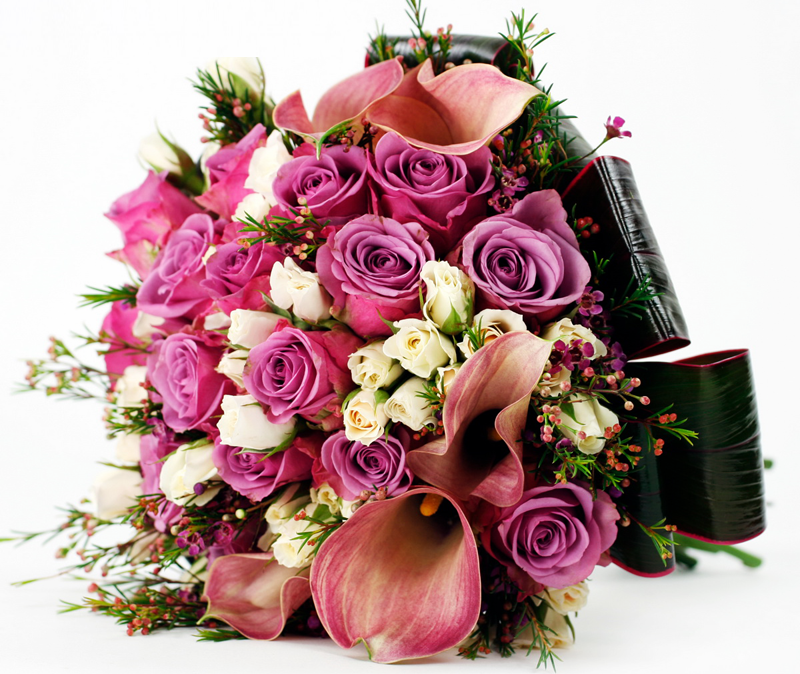 Flowers24Hours offers same day flower delivery in London or next day flower delivery throughout the UK. The color red isn’t just about love and passion or for firing up a good romance, but will also arouse those business and sales instincts. Surrounding yourself with red roses, carnations or more exotic anthuriums will help to inspire a sense of positive energy and immediacy. Though you might make some of your co-workers jealous—which is all the more reason to surprise them with a delivered gift! Bright, crisp yellows will help to keep you fresh and alert throughout the day. Sunflowers, lilies, and daffodils pour out a feeling of optimism, the sense of summer, general cheerfulness and joy. You’ll be glad you have these blossoms for company, decorating your personal desk or windowsill, or set out to greet visitors in reception. White is an open color—neutral, relaxing and calm. Orchid bouquets and hydrangea, white roses or lilies, freesias and gerberas are all wonderful flower arrangements for delivery. These white flowers will help you keep an open mind and expanded perspective on a day full of varied and complex challenges, or could be the inviting object, innocent and delicate, to inspire positivity and collaboration with one of your colleagues.